Who Owns Payless Car Rental? 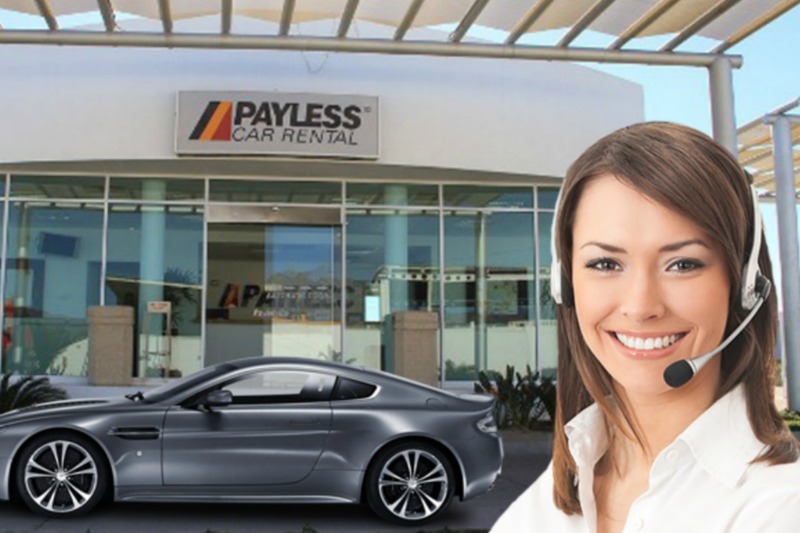 Payless Car Rental is one of many brands owned by Avis Budget Group, which also operates Avis Car Rental, Budget Rent a Car, Apex Car Rentals, and Zipcar. While Avis Budget Group is headquartered in Parsippany, New Jersey, the Payless Car Rental headquarters are located in St. Petersburg, Florida. Payless is a mixed bag. The company made its name by offering low base prices, but it also deserves its dubious reputation for subjecting customers to a hard upsell at the counter and also playing hardball in credit card disputes. Payless operates with a hybrid model of corporately operated locations along with locations operated by franchisees. There are Payless locations all over the world, including in Central and South America, Europe, and the Middle East. The company has its greatest number of locations outside the US concentrated in Mexico, Saudi Arabia, Ukraine and the United Arab Emirates. The Payless brand shares a fleet with its sister company Avis Rent A Car in several locations. Payless utilizes resource-saving techniques to maintain affordability for their renters, including offering fewer vehicle classes than other rental car companies. Payless Car Rental began in 1971 in Spokane, Washington. Founder John Les Netterstron grew Payless from a local rental shop to a franchise system with over 100 locations throughout the United States. By 1987, the company acquired the U.S. portion of Canadian-based Holiday Rent a Car. Payless opened its first two corporate locations in 2002, adding more over the next few years to end up with corporate locations in Denver, Fort Lauderdale, Las Vegas, Orlando, Phoenix and Tampa. Today, Payless provides car rental services in over 80 locations in 20 countries—with a fleet of over 10,000 vehicles. Join the club. Sign up for the free Payless Perks loyalty program to enjoy instant savings and special promotions. Prepay to save. If you prepay for your rental when you make your reservation and you'll save up to 20 percent off the Payless counter rate. Note, however, that the counter rate is generally higher than a rate you book in advance. And why prepay and get locked in when AutoSlash can help you book a cancelable reservation for less?